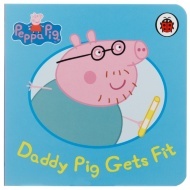 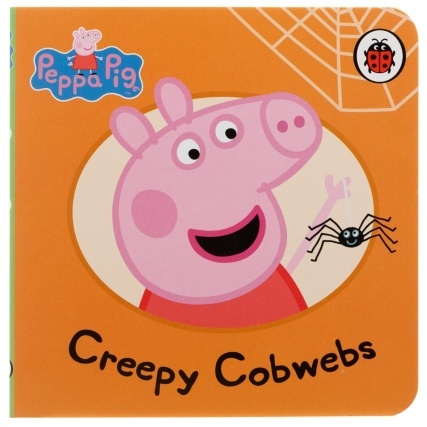 Peppa Pig Mini Board Book. 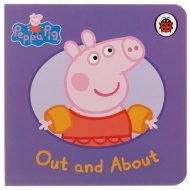 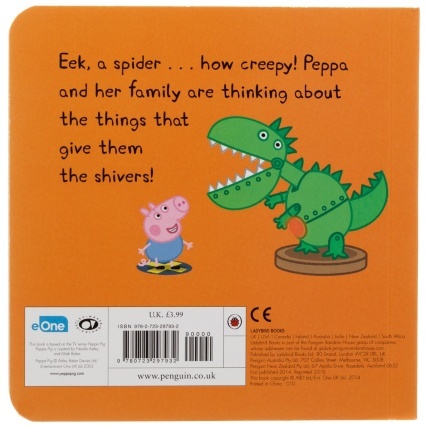 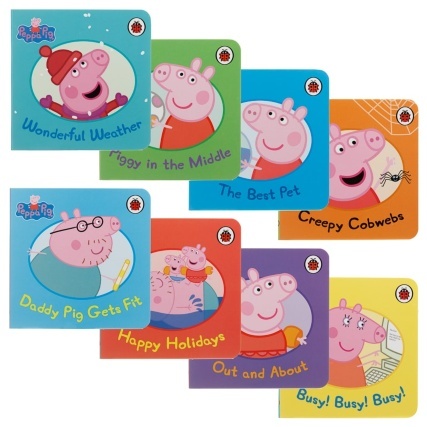 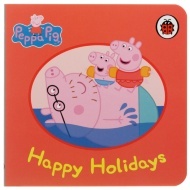 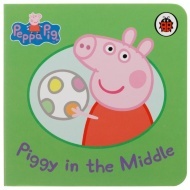 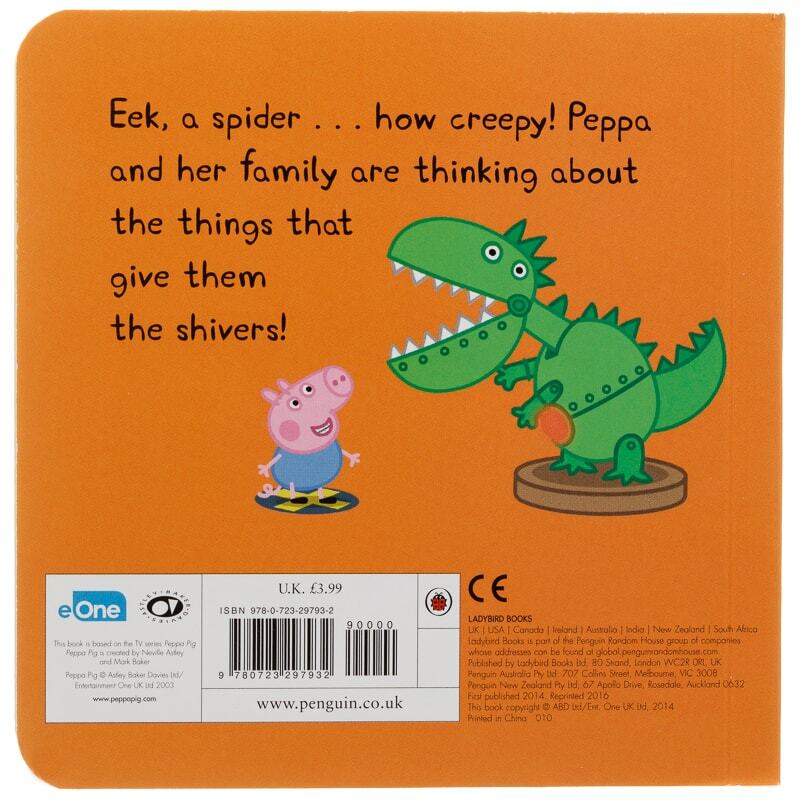 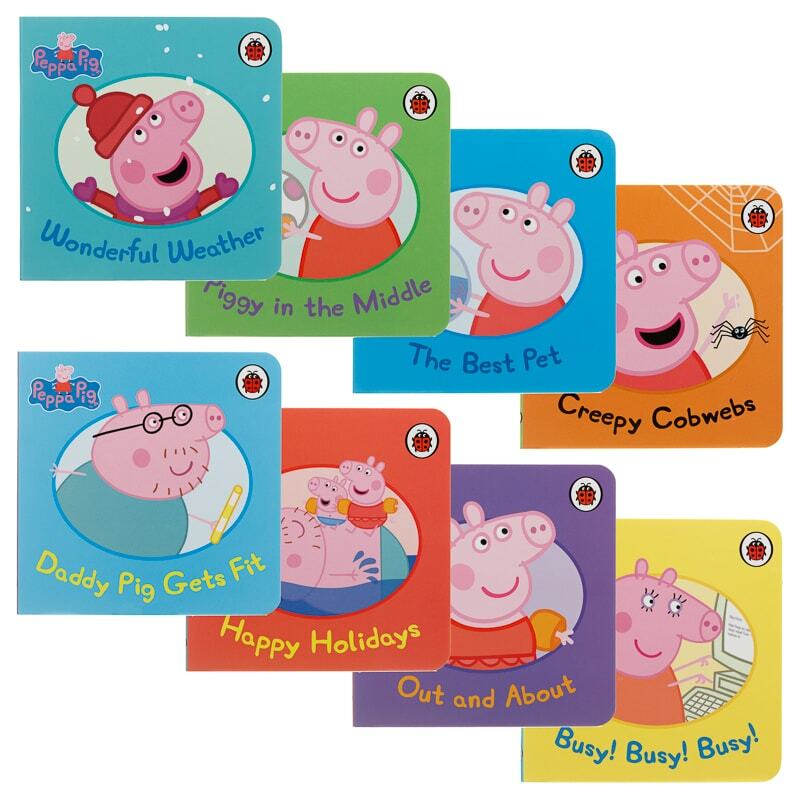 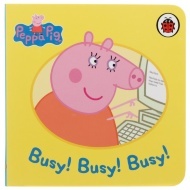 Your little ones will spend hours reading and re-reading this adorable Peppa Pig Mini Board Book. 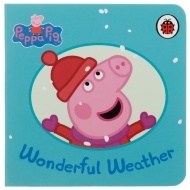 Great to occupy them on rainy days and even better as a bedtime story. 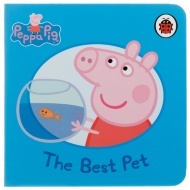 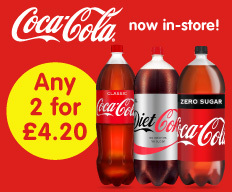 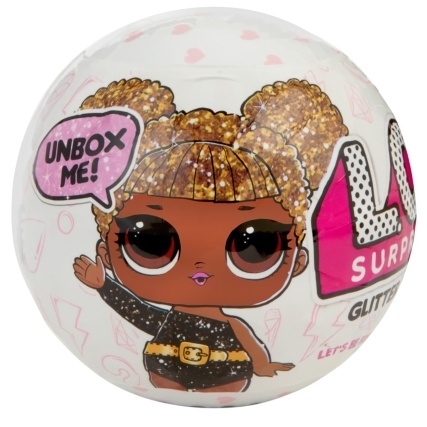 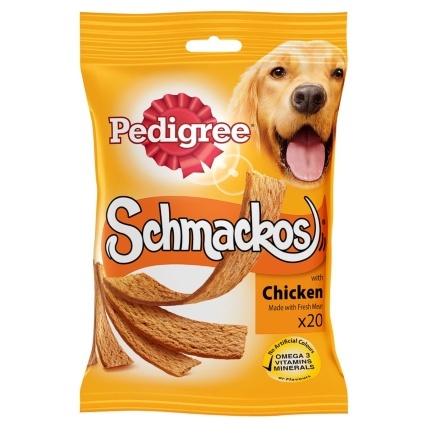 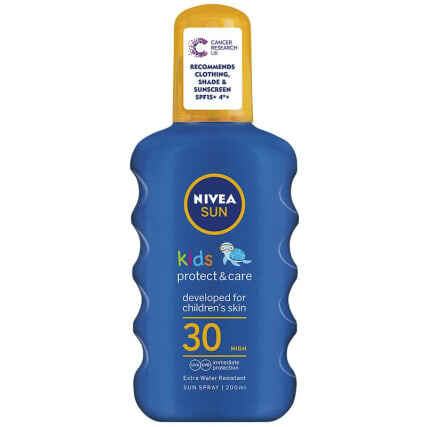 Browse more Kids Books online, and buy in-store at B&M.